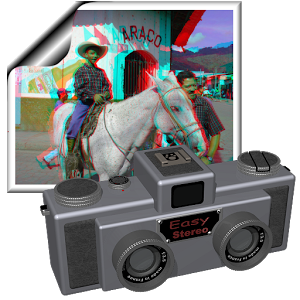 3D imaging or even more often called stereoscopic 3D describes the procedure of enhancing or creating the impression of depth of the given picture by showing the audience two somewhat different pictures to each eye. 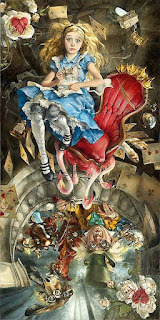 When these pictures are mixed in the brain of the audience the perceived notion of depth is acquired. 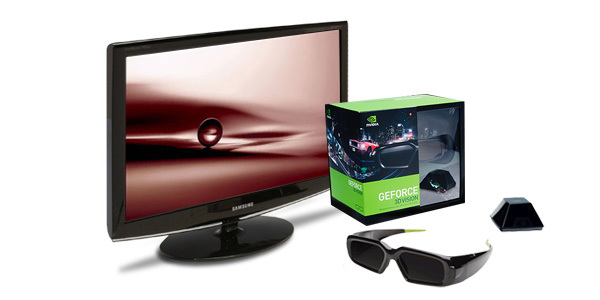 Today, stereoscopic 3D is usually utilized in films, pictures and televisions. Natural stereoscopic 3D images won't provide the impression of depth when seen immediately with the eyes. It requires some method to create this illusion. Let's walk through a few of the 3D viewers systems, which will help you to understand how the impression of depth in the 3D technology is achieved. Active 3D viewing usually include liquid crystal shutter glasses. It functions by quickly showing the image for the left eye while blocking the right eye and vice versa in such a way that it does not interfere with the fusion of these images in the brain.This type of viewing calls for some electrical devices to be used. This active 3D viewing technology could be put on TV, movies etc. The primary benefit of this technology is the fact that this crystal shutter glasses are natural with color, that allows 3D viewing of the 3D images remain true to its color. Along with this, in addition they remove disturbance or 3D crosstalk. 1. Doesn't need any power supply. 2. Doesn't have any side-moving parallax errors. 3. May provide 3D images that are better. 4. They're cheap when compared with 3D viewers that are active. 5. Doesn't cause eye range problems. 7. Possess a large viewing range when compared with 3D viewers that are active. 3D technology is getting used more with each passing day. TV series and films in addition to game titles are applying this technology to provide probably the most authentic experience to the audience. 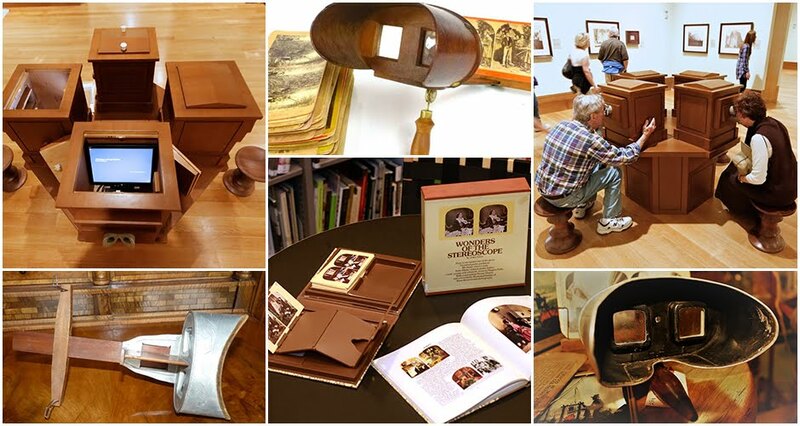 Read Also : Did You Know The History Of A Stereoscope?